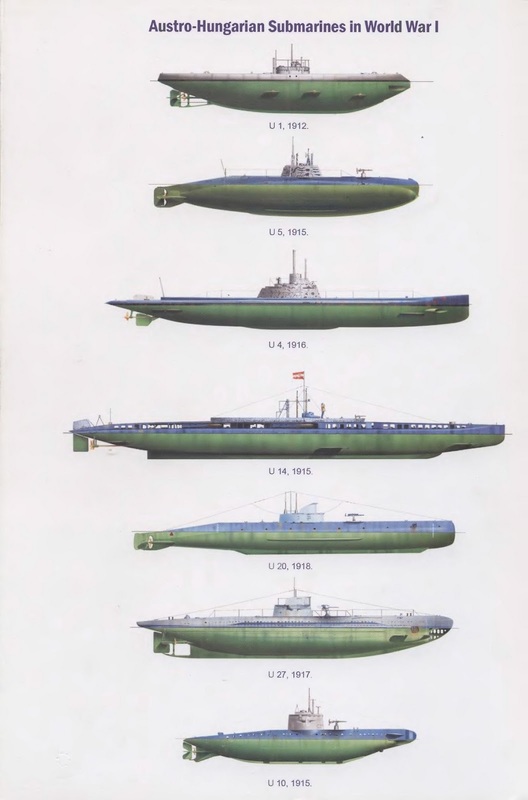 That there were TWO submarines named the U1 is not the only strange and little known fact, but that Singapore was a home base to the LARGER and more deadly U Boat from the Type 1X D2 class. The first U-1 in World War One This boat was launched from its shipyard on 4 Aug 1909 and commissioned into the Imperial Navy on 14 Dec 1906. The wreck was sold to Germaniawerft foundation where she was restored and is now on display at the Deutsches Museum in Munich today. The second U-1 in World War Two This was a type IIA U boat, which was sunk in a mine barrage laid by British destroyers in the North Sea on 3 March, 1940. The long range, Monsun U-boats were perhaps the most special "wolfpack" in the war as they operated very far from Germany and its occupied countries, namely in the Indian Ocean out of Japanese provided bases in Indonesia and Singapore in 1943-1945 against allied shipping. These were long range U boats. 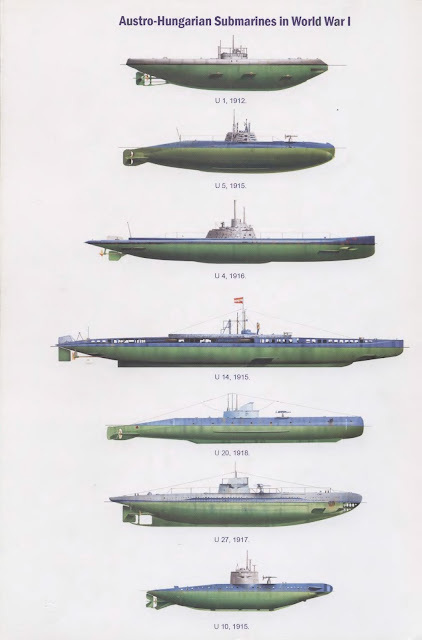 These were more than 500 tons heavier and almost 10 meters longer than the Atlantic U boats. They were armed with 24 torpedoes in 6 tubes (4 at the bow and 2 at the stern). Fast forward to 1972. Were you born yet? Well, the wreckage of this U boat was discovered! And the High Court of Singapore was involved in a most interesting case for war buffs. German submarine U-859 was a German Type IXD2 U-boat built during World War II. She was one of the U-boats to join the Monsoon Group, in the Far East alongside the Japanese. Although U-859 only had a single patrol from which she never returned, her six month career was highly eventful and carried her halfway across the world and into an entirely different theatre. U-859 sailed from Kiel for Penang on 4 April 1944, carrying 31 tons of mercury in metal flasks destined for use in the Japanese munitions industry, and uranium oxide also destined for Japan. She avoided shipping lanes and during her time in the North Atlantic, remained submerged for 23 hours every day, running on her schnorkel, surfacing for just one hour per day at 23:00, later reduced to 15 minutes. Three weeks into her voyage, U-859 saw the MV Colin, formerly an Italian freighter taken over by American authorities, and sank her! Her second victim was her most famous, and became one of the most famous treasure shipwrecks of the Twentieth Century. The unescorted Liberty ship SS John Barry was transporting a cargo of 3 million silver coins. A salvage operation in 1994 retrieved the lost coins. Three days later another unescorted merchant, the British SS Troilus was also sunk. 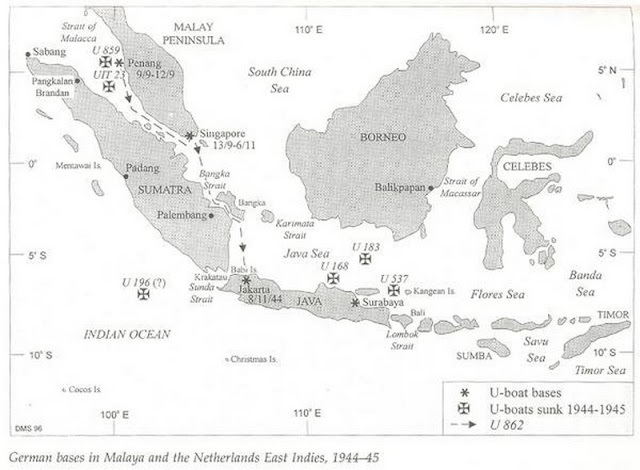 On 23 September U-859 was running on the surface, within 23 miles off Penang and the end of her voyage, when she was attacked by the British submarine HMS Trenchant, which had been forewarned of her arrival date and route by decrypted German signals. U-859 sank in 50 m (160 ft) of water ( I visited the wreck in 1978), 47 men drowned, including her commander. In 1972 a total of 12 tons of mercury were recovered from the U-859 and brought into Singapore. The West German Embassy claimed ownership of the mercury. The High Court of Singapore ruled that despite Germany's unconditional surrender, whatever was the property of the German State, unless it was captured and taken away by Allied Powers, still remains the property of the German State. 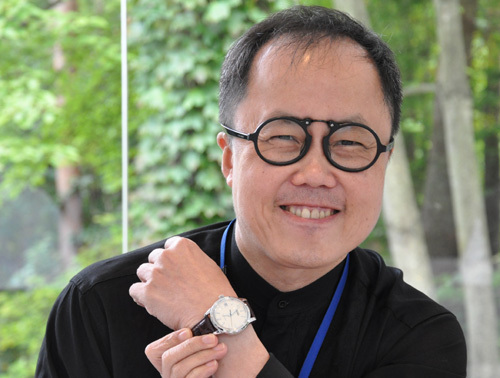 TheHourGlass was honored and proud to present the Monsoon Class Type U-1 in a limited production of 200, with respect to the larger casing diameter, a tribute to the original ship's size. That fact is often stranger and more unusual than fiction, is Singapore's role in the history of the U boat battles of World War Two, the U-181. One of the most famous and decorated fighting U boats that fought, and ended its last days, from the island of Singapore. The first Skipper of U-181 was Wolfgang Lüth, the second most successful submarine Skipper of WW II. Lüth earned the KNIGHTS CROSS with OAK LEAF, CROSSED SWORDS and DIAMONDS. He had commanded several U-boats previously, including U-13, U-9, U-138 and U-43 before taking command of U-181 on 9 May 1942. He became the right-hand man to GrossAdmiral Dönitz after the alleged suicide of Adolf Hitler when Dönitz was Chancellor of Germany. Great pictures of SINGAPORE during her time as a U Boat base. We were forced to return to Singapore for major overhaul. We built with bought means a snorkel and were again ready to head out to sea when Germany surrendered on May 5, 1945. 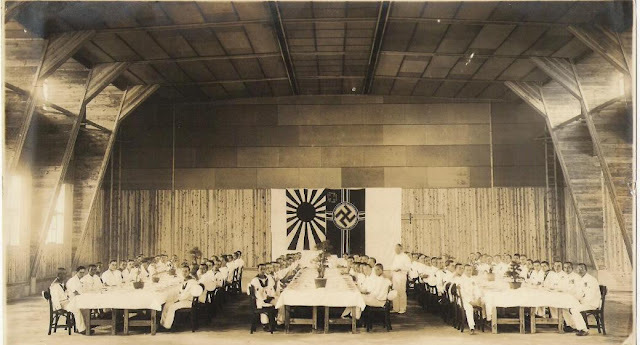 Shortly afterwards the Japanese requisitioned our three remaining boats in Singapore and we went to the ex-British rubber plantation Batu Bahat in the Malayan jungle to watch the bizarre cruel fights and endless killings in connection with the last days of the Japanese Empire. (When Germany surrendered in May 1945, U-181 was handed over to the Japanese and the German crew had to fend for themselves in the jungle). Today, the ONLY heritage left are the significant Sinn U class wristwatches made of genuine submarine steel. And a totally commercial irrelevant watch, called the U Boat...very popular, but trust me...it will remain a relic. It's not well concieved, and does not pay homage to the people from that era. At least, not respectfully, IMHO. I was the first diver to locate and dive on the U-859. This was in the late 60s. Was also involved in the 1972 mercury recovery project by a group of Divers supported by a S'pore group. Other salvage projects I was involved in, are: (1) The French destroyer 'Mousquet' which was sunk by the German cruiser 'SMS Emden' off Penang in 1914 (WW1). (2) The Japanese depot freighter 'Awazisan Maru' sank by an RAAF plane off Kota Bharu, during the Japanese invasion of Malaya in 1941.